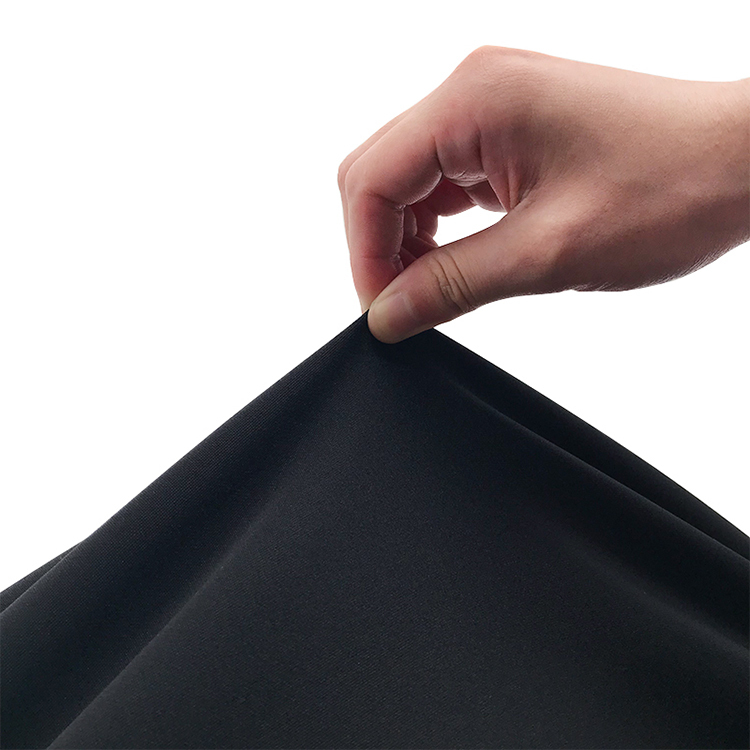 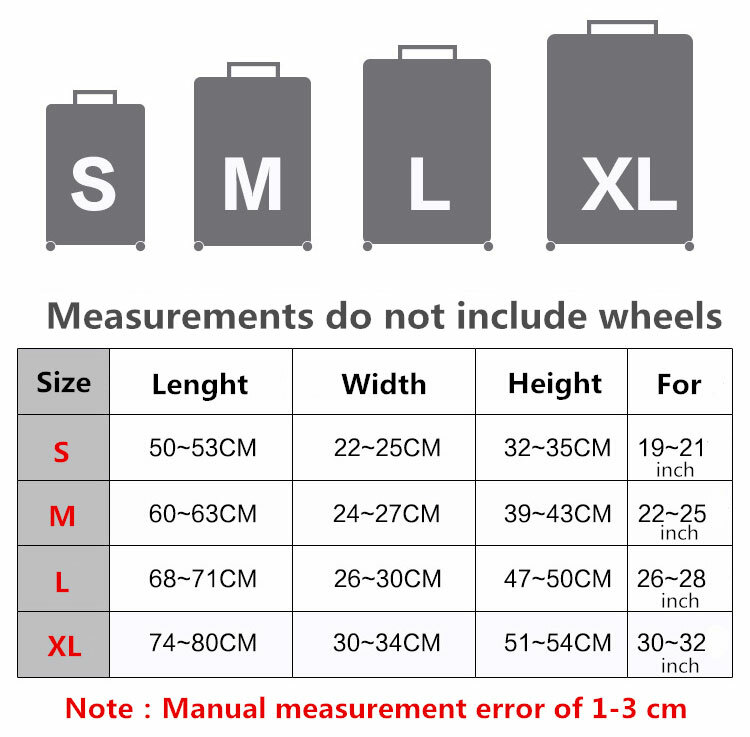 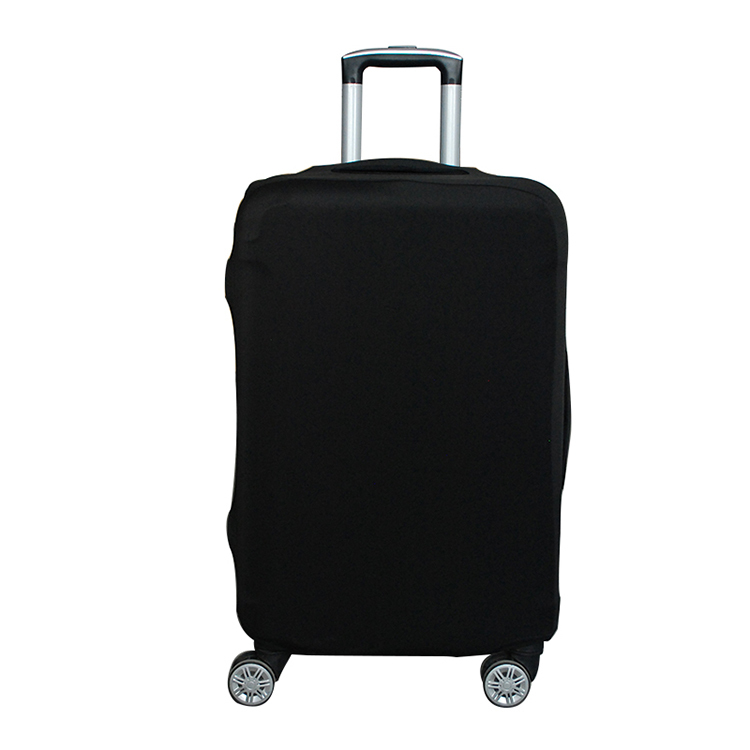 Luggage protective cover offers you a simple, cost-effective way to protect your luggage from the usual wear and tear that occurs any time your luggage is out of your hands; during air travel, cruises, and cab rides. 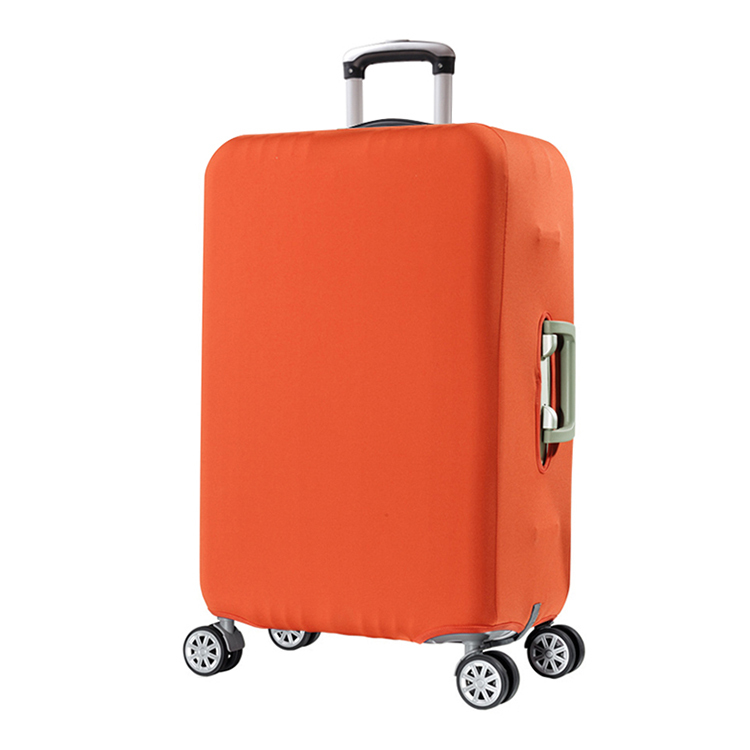 Grease stains, scratches, scrapes, spills: Luggage protective cover keeps these ugly scars away from the fabric of your luggage so it retains its beauty, even with constant travel. 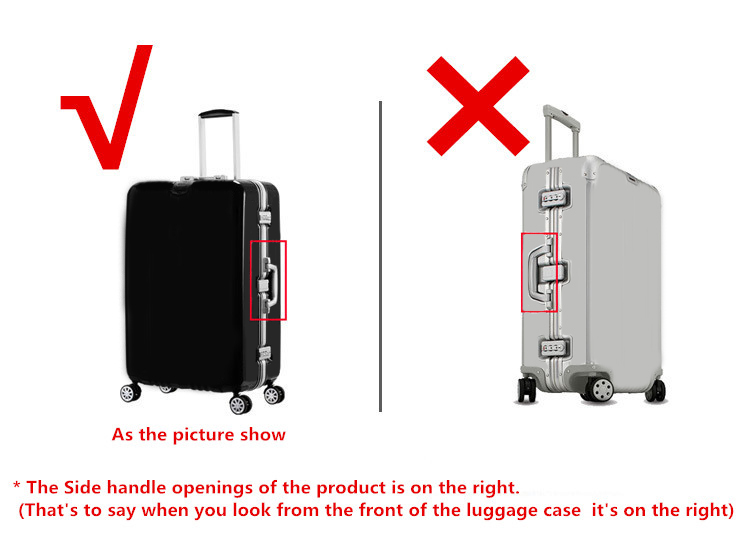 Luggage protective cover isn’t a short-term fix. 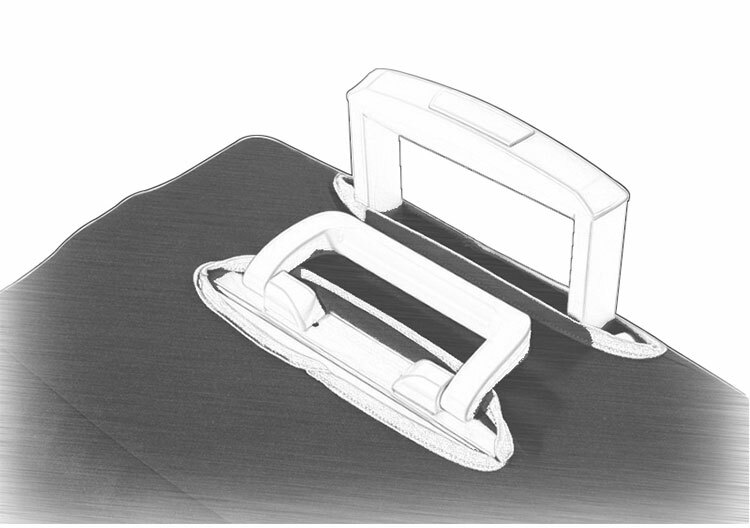 It’s a long-term solution. 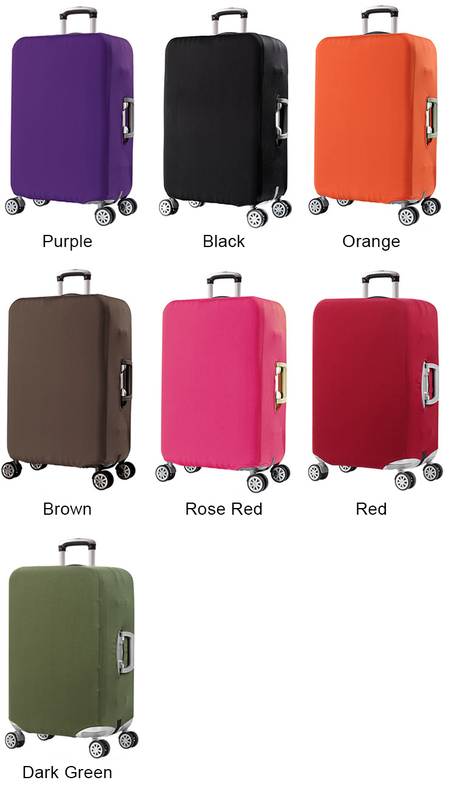 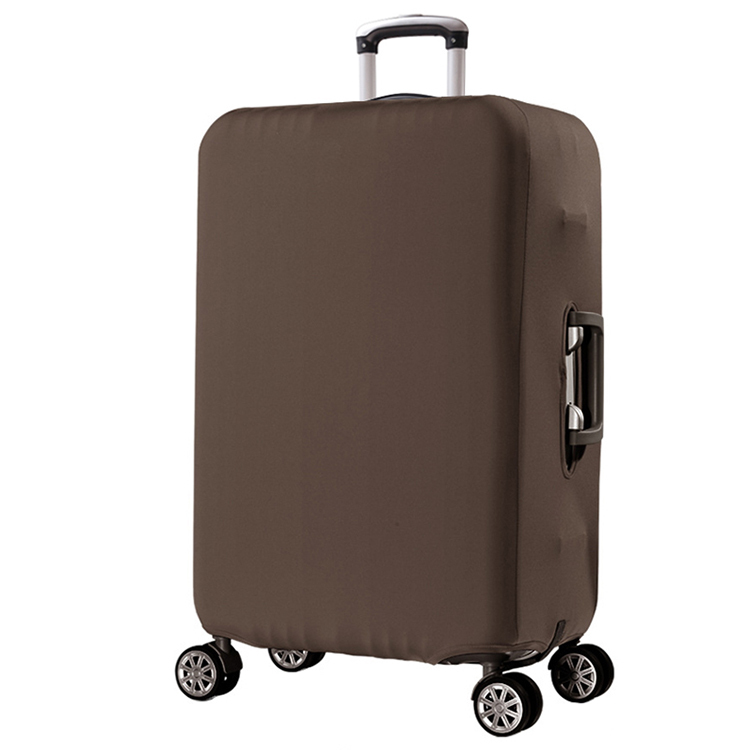 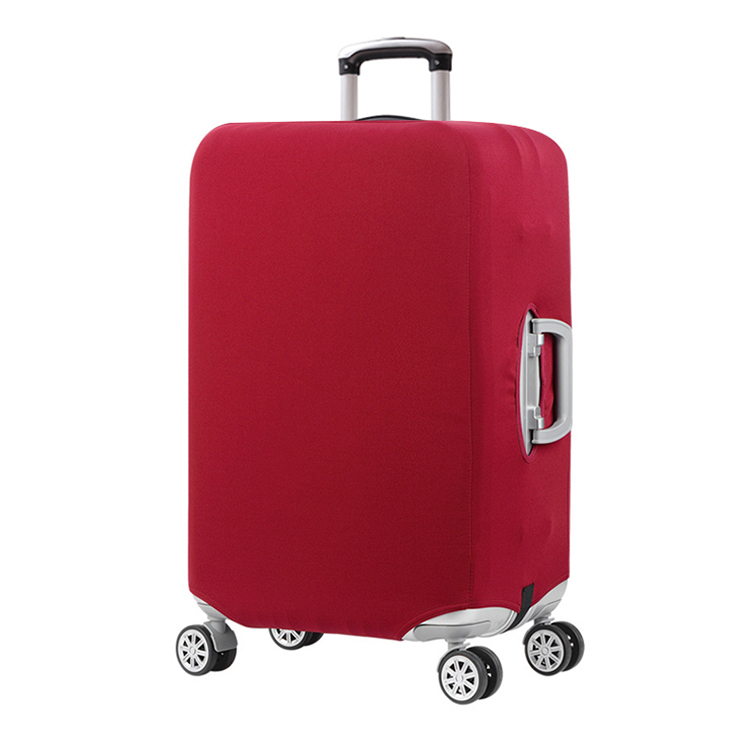 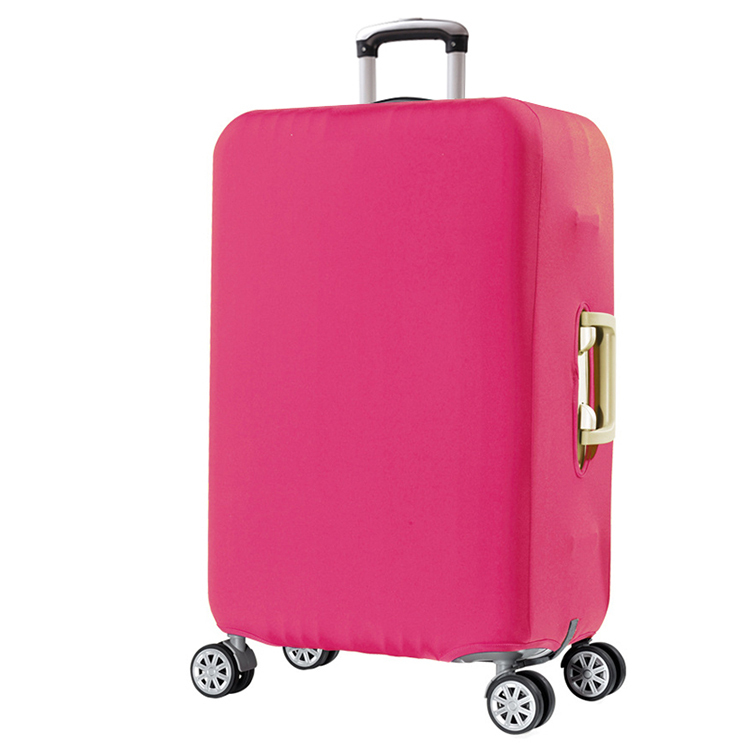 Luggage protective cover is also the perfect way to keep your luggage in mint condition while in storage.